One of the original aims of Decision Tech was to create an environment that made being at work a pleasure. A company that people really wanted to be a part of. 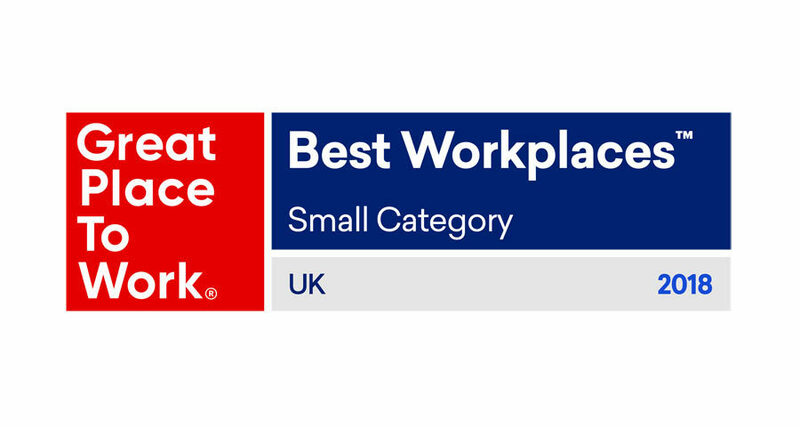 So, hearing that we have been recognised as one of the UK’s Best Workplaces™ 2018 - small organisations category - as published by Great Place to Work® for the second year running allows us to feel just a tad pleased with ourselves. Globally, the Best Workplace™ survey is the largest survey of workplace cultures and people practices and is regarded as the ‘gold standard’ of employer awards. We won’t pretend that making Decision Tech an awesome company to work at is an entirely selfless act. After all, we know that a happy team - who feel recognised, and heard, and rewarded for their efforts - are also a team where motivation and commitment and hard work come willingly. However, knowing that our team really like being here and that the various benefits, opportunities and the sense of camaraderie we have worked hard to implement are helping us to deliver on our original aim of being a ruddy marvellous place to lay your hat laptop, makes us very happy indeed. The UK’s Best Workplaces™ aren’t selected on the basis of how convincingly we can big ourselves up in the application form - though we aren’t shy when it comes to blowing our own trumpet. The clincher is actually the candid and comprehensive feedback that Great Place to Work® seek from every single staff member at the company. The employee survey, the Trust Index©, represents ⅔rd of the final score. This means there is no pulling the wool over anyone’s eyes. That award is only coming our way if our team’s detailed feedback, covering an enormous range of categories, says we deserve to receive it. And that makes being ranked number 12, of all the UK companies that applied under our category, even more special. In order to win the award, it’s not enough to keep the material benefits coming thick and fast, although who doesn’t love an all expenses paid team jolly to Brighton on a sunny workday (with the next day off to boot)? Great Place to Work® is also looking for companies where recognition of achievement, feeling trusted, the ability to progress in your career, great communication and approachability from the management team, amongst a whole host of other aspects, are all a major factor. Can anyone have the ear of the CEO with a new idea? Yep, each member our management team takes a different staff member out for a coffee every month to check in, get feedback, and to establish completely open lines of communication right across the organisation. Or, simply bend his ear on the five-a-side pitch, or at the coffee machine. Does every single staff member know and have confidence in the company strategy? They certainly do, re-iterated at every company away day and consistently at our Monday morning stand-up meetings. Do we promote from within whenever possible so that staff don’t need to leave to take that next step on their career ladder? That’s our aim, we work hard to get the best people working here, so it makes sense to keep them for as long as we possibly can. And that’s just the start. The list of influencing factors is necessarily long. And are there any negatives? Well, of course, no-one is perfect. Except maybe Mo Farah (and even writing that feels like the kiss of death for Mo’s halo). 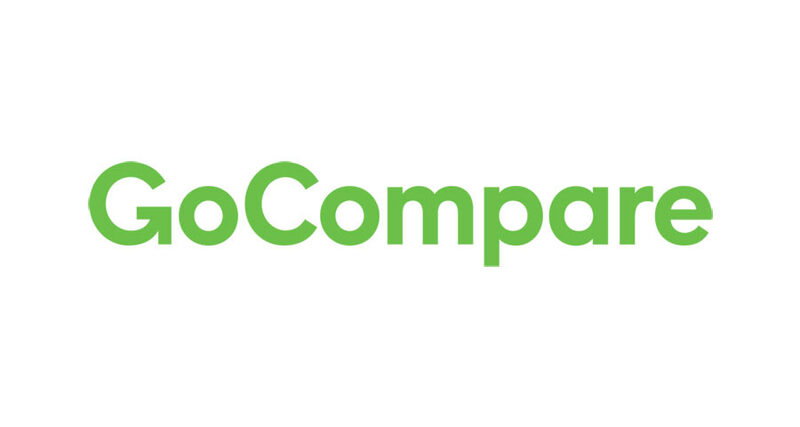 Great Place to Work® also solicits ‘constructive feedback’ from our team (incognito of course) and sends it our way so we can hop right back down from that little pedestal we were perching ourselves on and get to work on fixing the wrinkles before they become a major issue. To us, being a great place to work isn’t simply an exercise in our management ticking the right boxes. It’s an ethos. Hardwired into everyone in the company. Which is why we are confident that despite being up against extremely stiff competition, this year is just the second of many more to come.